Today we discuss about What things you can do if your insurance claim is rejected?Business guide to being your own Boss. With our previous articles you have a better idea about what is insurance? Why we need insurance? Principles of insurance, how to choose the right insurance company? Insurance policy? And things to remember when buy your insurance and claiming your insurance. With that article we discuss about What to do if your insurance claim is rejected. 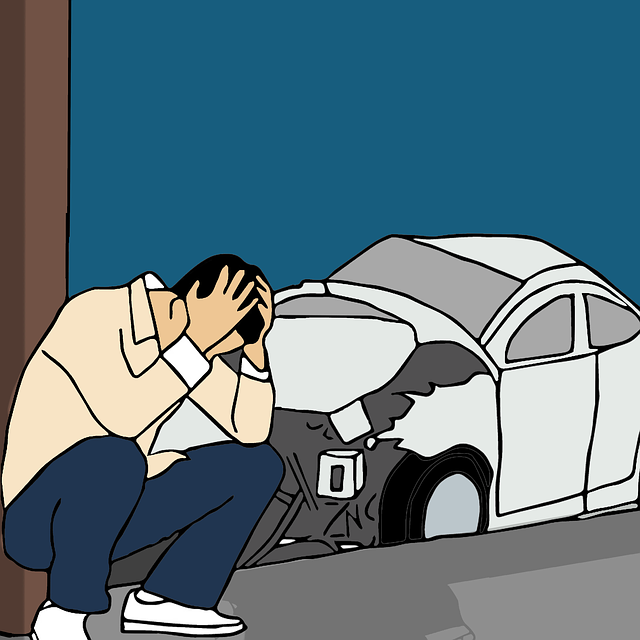 An Insurance claim is a formal request to an insurance company for money after an unexpected and major loss. Insurance claims protect people from financial losses after dealing with accidents, damages or disasters. After happening the damage or accident or disaster, first, you need to inform it to your insurer. Also, you need to submit an insurance claim request form with the proofs. Then, they will evaluate your claim request and they decide the claim value and pay it. then insured will get his payment. But sometimes the insurer decides to not pay and they reject the claim request. That puts people who have already lost something worth to them in an even worse position. Because of the different reasons, you may lose your insurance claim. Below are some reasons why your insurance claim can be rejected. Reasons why your insurance claim can be rejected? 1. Your premiums aren’t up to date or Unpaid. So try to pay your premium timeously and regularly or within the grace period. 2. Unspecified or Unlicensed drivers drive your vehicle. 3. Your vehicle is not in a roadworthy condition. 4. Driving or using reckless or under the influence. 5. No write-off cover, there will be no coverage for the cause of loss. so unless write-off cover is clearly stated in your insurance policy, your insurer will not be liable for claims. 6. Tracking and security devices not fitted in your vehicle or devices. 7. Property or vehicle using for another purpose. When you get insurance cover for personal use but if you use it to business purpose your claim will be rejected. 9. In life insurance, the absence of nomination. Not mention nominated person or errors when nominating the beneficiary. 10. Not providing accurate information or hide some information about yourself or your properties. 11. Insufficient or limited coverage details. 16. When a vehicle accident you move your vehicle for another place, without taking a photo. 18. Settle with the third party without information to the police or insurer. 19. Lost or not keep all necessary documents with you. What to do If your insurance claim is rejected by your insurer? The review if you have claiming properly without any errors? Most of the time your insurance policy comes in writing, so you can review your insurance policy document. When your insurer rejected your claim, first you need to review your insurance policy. With that, you can make an idea, What damages you have covered? What are your rights? And understand policy Maximus. With the above two steps, you can find out why your claim was rejected? If you understand why your claim was rejected, you can better determine whether it is worth appealing the decision? If you still feel your insurer decision was wrong, you can take further actions? If you feel it is possible before taking further actions you can get your claim, then gather the necessary pieces of evidence such as, facts regarding the incident (dates, involved parties), pictures of the damage, all documents related to insurance, evident that will show you are a responsible owner. Contact your insurance company and file an appeal. Do not afraid, you have the right to file an appeal. After you contact your insurer, they will provide necessary details about filing an appeal. Also, you need to write a formal complaint letter. Follow the below tips to write your letter. State that if you are unhappy with the company’s response you will take the matter to the next level or to the Ombudsman or court. If your problem is technical or specialist, it might be better to get an independent assessment. They will charge a small fee. You can send their report to the insurance company as evidence. Kept all related your insurance and all the documenting you have from the claim process begun. Then, you can complain to the senior officer in the insurance company with your documentation, maybe they will offer some reasonable offer. If you were unhappy with your insurance company’s complaints process, you have a right to take your complaint to the Financial Ombudsman Service. You can do this only after the received financial response from your insurer or after eight weeks have passed and you have not received any response from your insurer. The Financial Ombudsman Service is an independent, free service that investigates complaints from individuals about insurance companies. They will consider both sides of the story, documentation and attempt to find a fair outcome based on the facts and common sense. 08.Complain to your state insurance department or board of insurance. If you haven’t any positive response from the senior officer in the insurance company, you can complain about your problem to your state insurance department or board of insurance. In here very important thing is, you have to dispassionately present your side of the story, using the documents you have been taking. Your documentations. Then, you can case a law suit against your insurance company. 10.Give up your try and say goodbye for your claim. If your insurance claim was rejected, you can follow the above steps to reclaim your insurance claim. If it is not successful remember that, the final step gives up your try and say goodbye for your claim. Finally I think now you have a better idea why your insurance claim can be rejected? What can you do if your insurance claim was rejected? This is an excellent and awesome article about insurance policy claim. I got lot of information about claiming method. It described all the possible points. It is a practical and useful article.